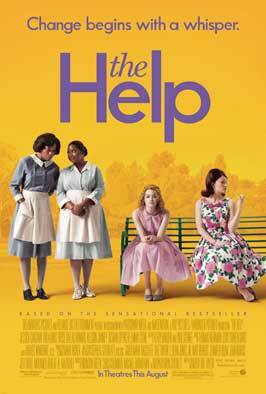 The Screen Actors' Guild awarded three "Actors" to THE HELP! 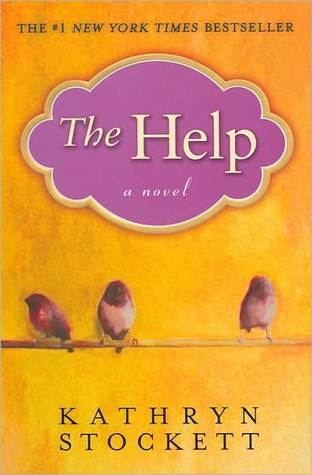 The movie is, of course, based on the best seller of the same name by Kathryn Stockett! Best supporting female actor went to Octavia Spencer, for her role as "Minnie", best leading female actor to Viola Davis, for her role as "Aibileen" and best ensemble cast for THE HELP! Bless their hearts!